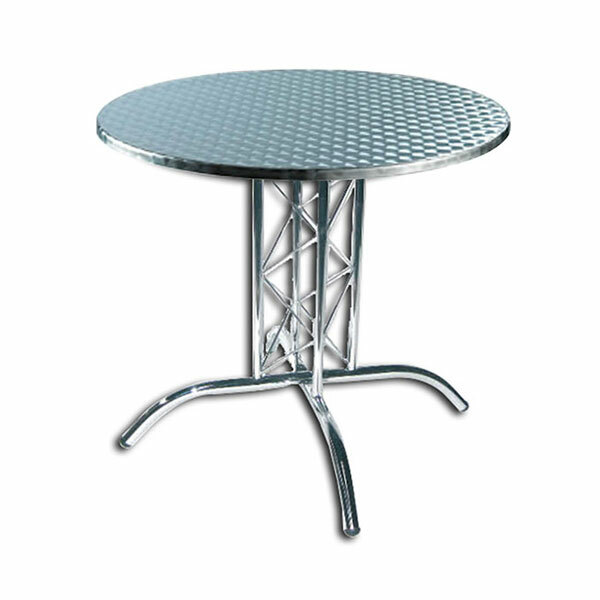 With their wooden tabletops and lattice posts, these bar tables for hire are both stylish and functional, providing a popular choice for event organisers up and down the country. 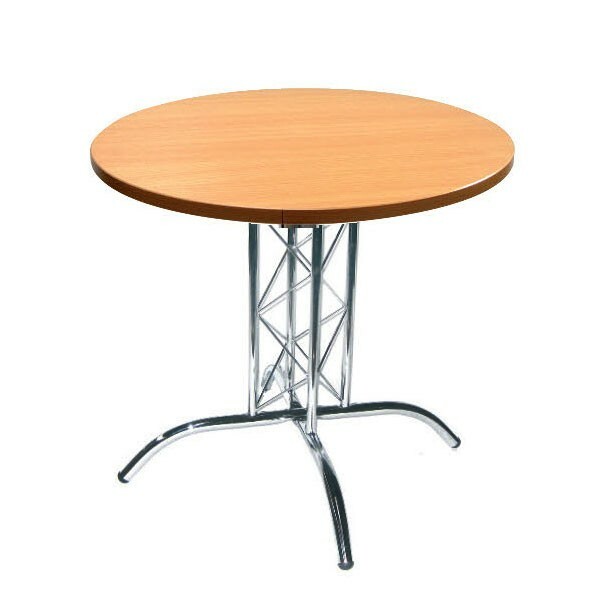 Work with Event Hire UK today on all your bar furniture hire needs - we have the complete range on offer for you, all in great condition, and available across our three nationwide depots.
" 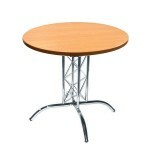 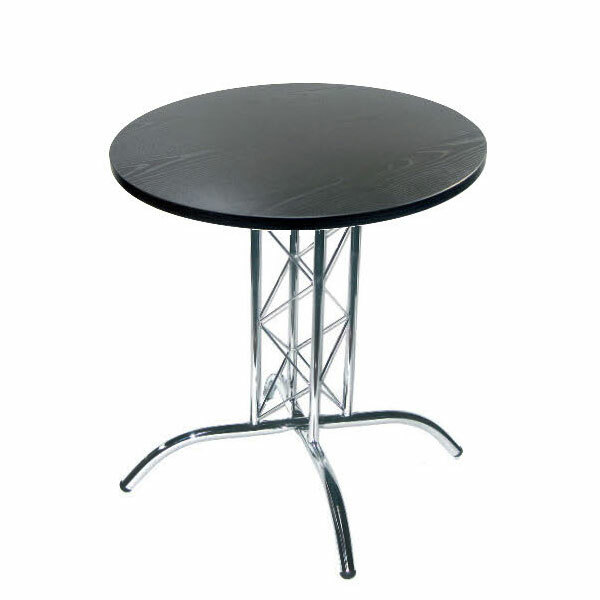 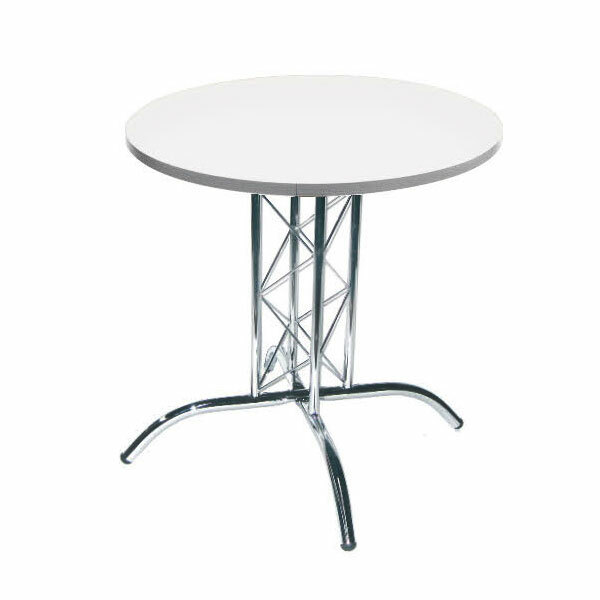 I looked on Event Hire UK's website for some tables for an event and was amazed to see the vast range of tables available to hire :) This company virtually have everything! "